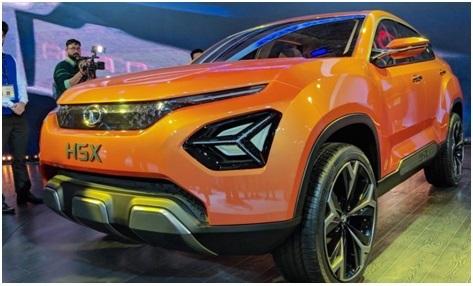 Tata Harrier SUV is the latest offering from Tata Motors and is expected to be launched by January 2019. 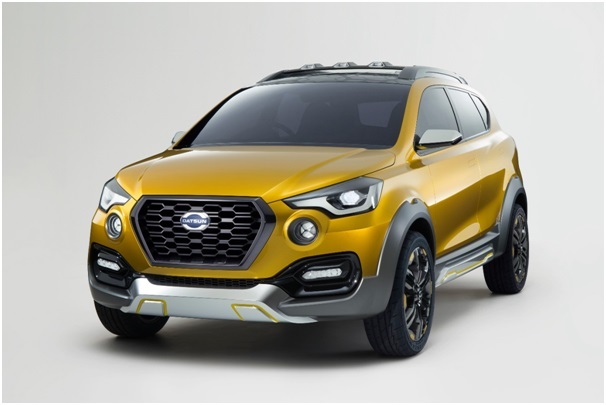 Tata Harrier is expected to be powered by a 2.0 litre Diesel engine which would offer 140 bhp of power. It is going to get independent suspension at all four ends, which will give a powerful driving experience. Expected price- Rs. 16-20 Lakhs. 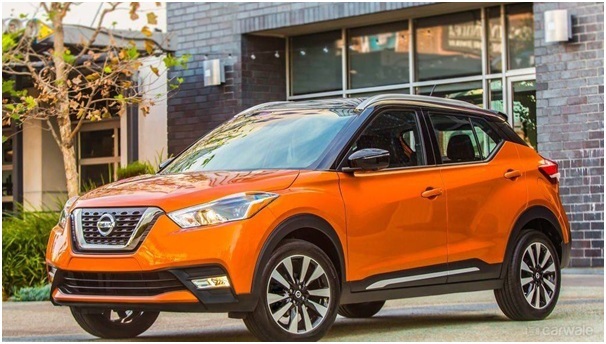 It is expected that the New Nissan Kicks will replace the Terrano SUV from Nissan in India. This car has been specified according to Indian conditions and is based on the MO platform from Renault. 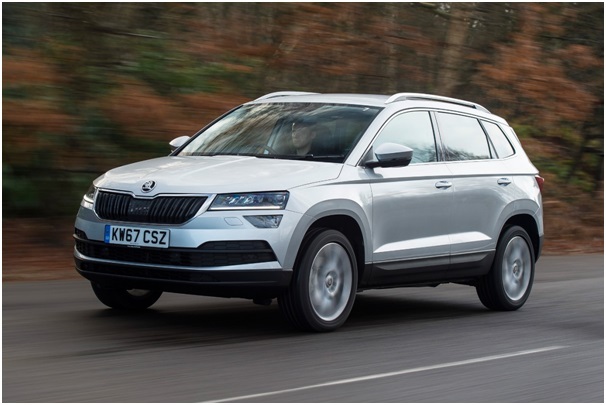 It is expected to be powered by a 1.5 Litre Petrol and Diesel engine and a host of other features. Expected price- Rs. 16-20 Lakhs. Please note that the cars have been listed in no fixed order and should not be taken as a ranking.